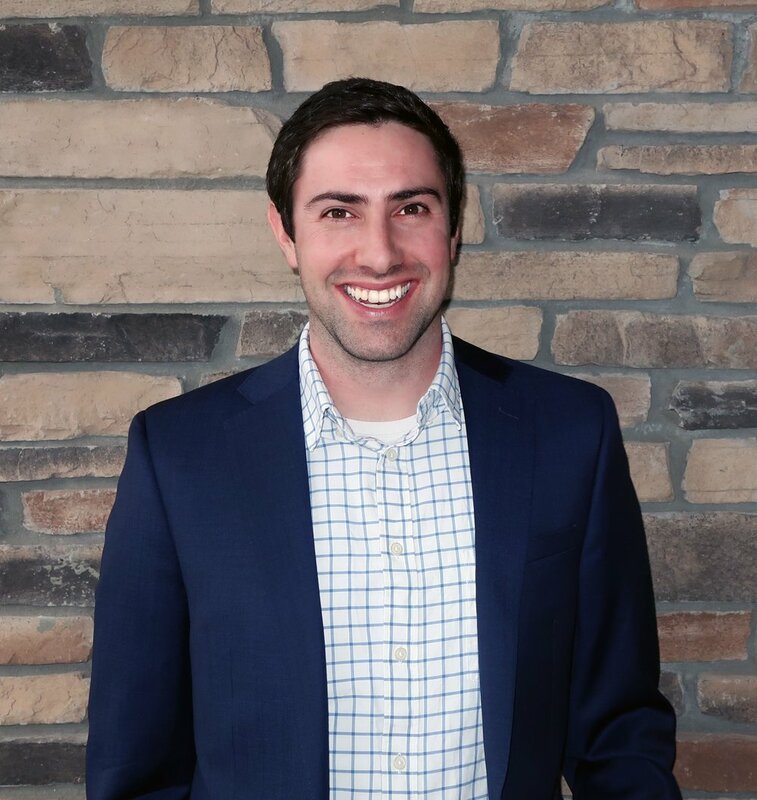 New Hillel to receive support from Hillel of Colorado, Hillel International and JEWISHcolorado; Seth Reder named Executive Director. DENVER – Hillel International and Hillel of Colorado announced today that an independent University of Colorado Boulder Hillel has been created to bring additional resources and on-campus support for the 2,500 Jewish students on campus. The new organization will be led by incoming Executive Director Seth Reder. The new staff at CU Boulder Hillel held successful Welcome Week activities as the Buffs returned to Boulder.